Radiation for brain cancer may help treat tumors that are considered inoperable. Researchers say that radiation may help treat both primary and secondary brain tumors. Radiation for brain cancer can destroy cancer cells, which may lead to remission. Patient age influences the effectiveness of brain cancer radiation. Hair loss is a potential side effect of using radiation to treat cancer. 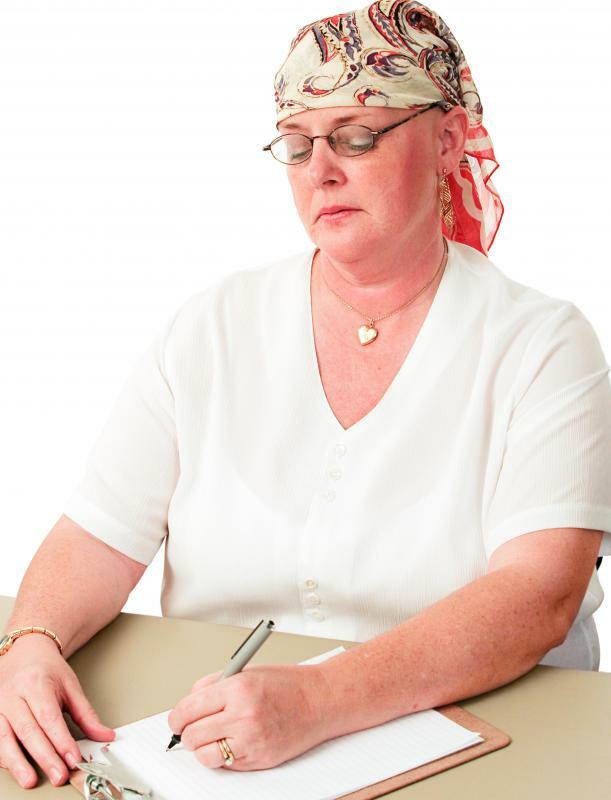 Radiation therapy is often given to treat brain tumors. The effectiveness of treatment may depend on the age of the patient and type of radiation treatment used. Radiation for brain cancer can destroy cancer cells, which may lead to remission. It can also decrease symptoms associated with a brain tumor. Although there are benefits, there are also drawbacks of radiation treatment including side effects, such as headaches, memory problems, nausea, and long-term complications. 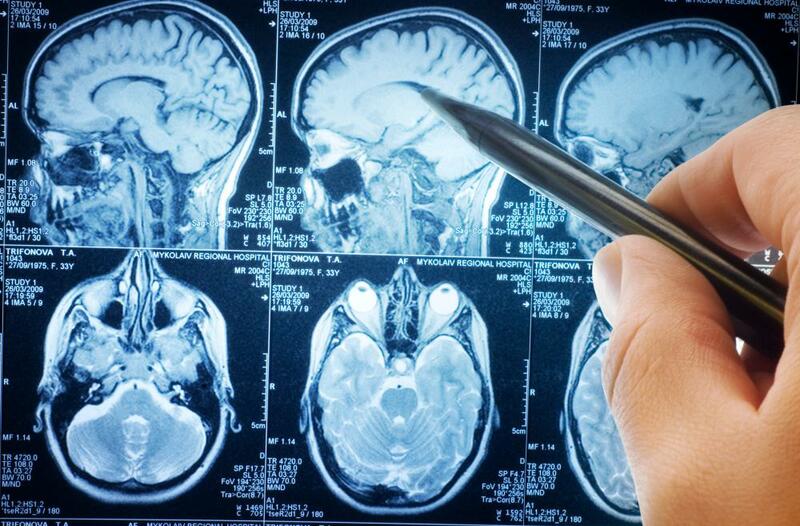 Brain tumors may be caused by primary brain cancer, which means the malignancy originated in the brain. 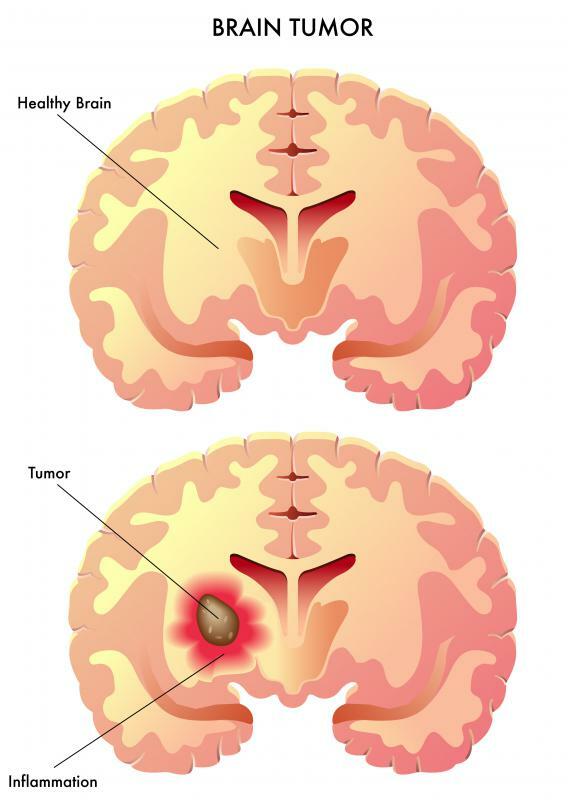 Tumors may also be the result of metastatic brain cancer. This occurs when cancer develops elsewhere in the body and spreads to the brain. Radiation treatment for brain cancer can be used in either case. Radiation treatment may be used as an alternative to chemotherapy for patients with brain cancer. Some people with metastatic brain cancer may have already received high doses of chemotherapy. Since medications can become toxic to the body over time, additional chemotherapy may not be recommended and may even be harmful to the body. Another advantage to radiation for brain cancer is that it may help treat tumors that are considered inoperable. 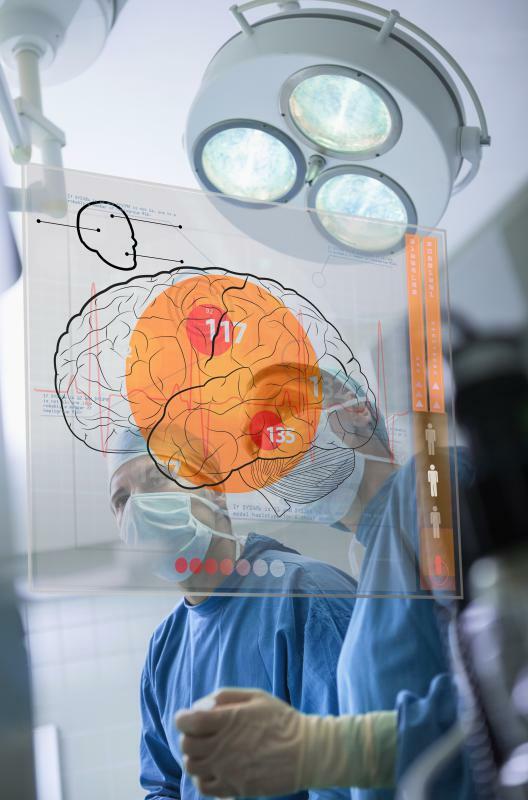 Depending on their location in the brain, some brain tumors may not be able to be removed with surgery. Radiation treatment may destroy the tumor and cure the disease. Radiation treatment may help reduce symptoms of brain tumors, such as double vision, headaches, seizures, and trouble with walking or speech. As with many types of cancer treatment, radiation for brain cancer has some drawbacks. Depending on the area of the brain receiving radiation, the treatment can cause a wide variety of side effects, including fatigue, hair loss, loss of appetite, and hearing difficulties. Some types of radiation are given daily for a period of several weeks, which can be time consuming and interfere with everyday routines. Damage to the brain can occur as a result of radiation for brain cancer. This damage can cause long-term or permanent effects. Changes may include decreased intelligence, personality or mood changes, and memory difficulties. There is also a chance patients may develop a secondary cancer after receiving radiation for brain cancer. Although it can occur anytime after treatment, it usually occurs years after radiation therapy. Secondary cancer due to brain radiation usually develops in the head or neck. 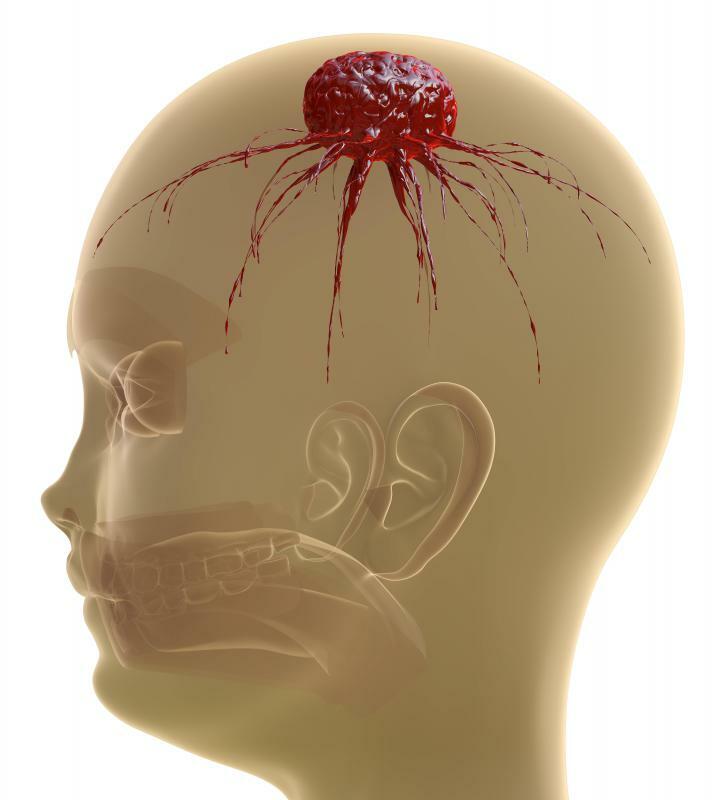 What Is an Inoperable Brain Tumor? What Is the Connection between Brain Tumors and Headaches? What Is Pediatric Brain Cancer?